Mark Sheppard is a talented British actor; he became especially famous for the role of the demon Crowley in the series Supernatural. However, the actor’s filmography includes other peculiar and memorable projects worth noticing. Mark Andreas Sheppard was born in London on May 30, 1964. The future celebrity’s father, William Morgan Sheppard, was a popular actor who became popular for the roles in The Elephant Man, Transformers, and Lady Jane. There is no wonder the boy took an interest in acting and public life early. In comparison with his father, Mark preferred music at first. At 15, he began to play in the music group Television Personalities he had organized with his friends. They were popular among music lovers. Sheppard spent more than ten years giving concerts, touring, and recording studio music. However, at 28, he decided to move to the United States and try himself in a new field. The episodic role in the series Silk Stalkings became Mark Sheppard’s first work. The young man’s character did not become memorable, but the actor gained the priceless experience of acting on the movie set. Soon, Mark appeared in Jim Sheridan’s In the Name of The Father. This touching drama is based on the true story: in 1975, four Irish men who were accidentally present at the place of an explosion are accused of the terrorist attack they never carried out. Only a lawyer believes the characters are innocent. The movie was nominated for several prizes including the Academy Award and the Golden Globe. Sheppard who played one of the key characters found himself famous soon: directors started inviting him to their series and movies. In 1993, the actor appeared in an episode of the iconic series The X-Files starring David Duchovny and Jillian Anderson. He also took part in Soldier of Fortune, Martial Law, and Sliders. The artist had more and more fans, and directors treated him as a real star. In the early 2000s, the actor’s filmography was extended by many series. It is peculiar that the majority of the roles Mark Sheppard was getting were villains. The actor appeared in CSI: Crime Scene Investigation, Charmed, NCIS, Firefly, Battlestar Galactica, 24, and Dollhouse. The list of Mark’s works is impressive. The actor had some lead roles as well: he starred in Soldier of Fortune. It is the story of servicemembers’ lives: they go on secret missions in Korea, Near East, and other countries. Sheppard got even more glory. Tim Abell, Melinda Clarke, David Selby, and Réal Andrews became the actor’s stage partners. 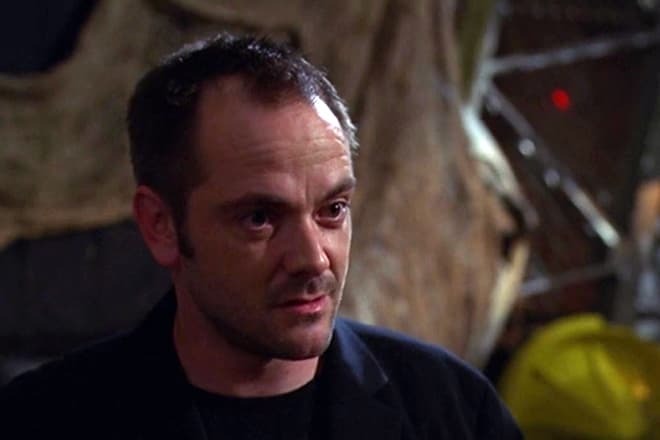 Eric Kripke’s Supernatural became the success for Mark Sheppard. The unelaborate adventures of two guys who stand against the world of evil creatures were favored by the audience. 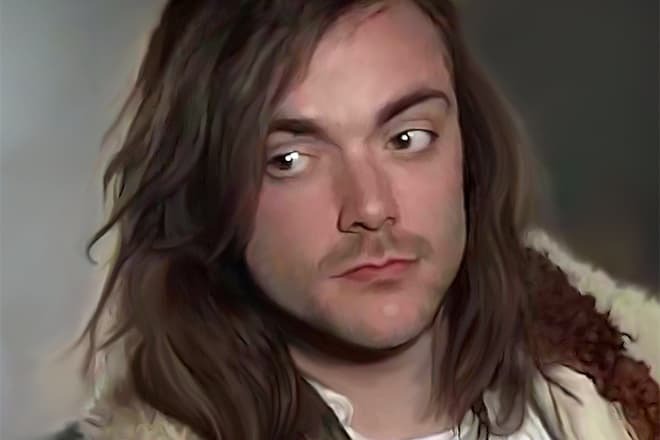 Again, Mark received the role of the villain, the demon Crowley. The actor personified this character masterfully: he demonstrated his wonderful talent and loyalty to acting. Jared Padalecki, Jensen Ackles, Misha Collins, Katie Cassidy, and Mark Pellegrino co-starred with Sheppard in Supernatural. The role in the series Doctor Who was no less significant. 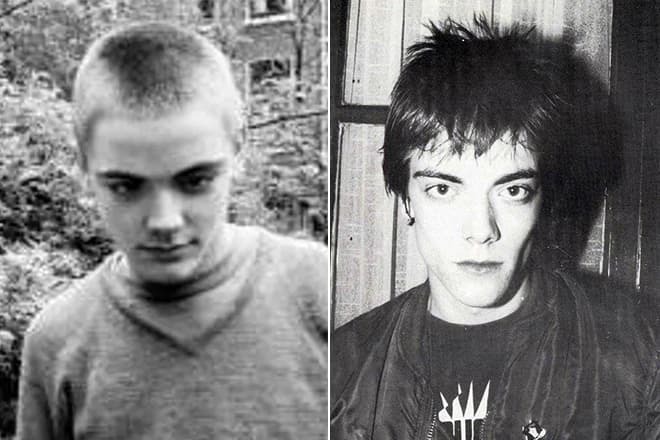 Mark Sheppard and his father, William Sheppard, played one and the same character there at different ages. Just like Supernatural, this project has to do with the world full of mysterious and fantastic events. The actors’ character, Doctor, constantly travels in time and saves either somebody’s life or the whole world. In addition to acting, Mark Sheppard has always been interested in directing. In 2001, the man had the movie Room 101 starring his father released. The movie title and the events refer to the famous novel by George Orwell, 1984, that pictures the world of the bitter totalitarianism. 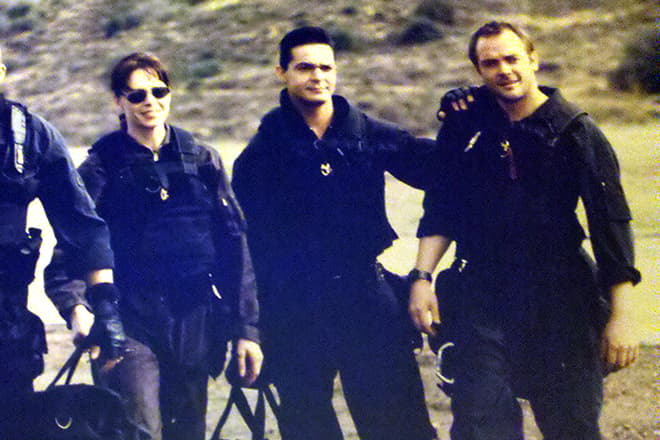 In 2012, the second project directed by Mark Sheppard came out. The man was inspired by Jules Verne’s book Mysterious Island. Sheppard himself played Captain Nemo. Mark’s father appeared in the movie, as well as Gina Holden, Lochlyn Munro, and Edrick Browne. 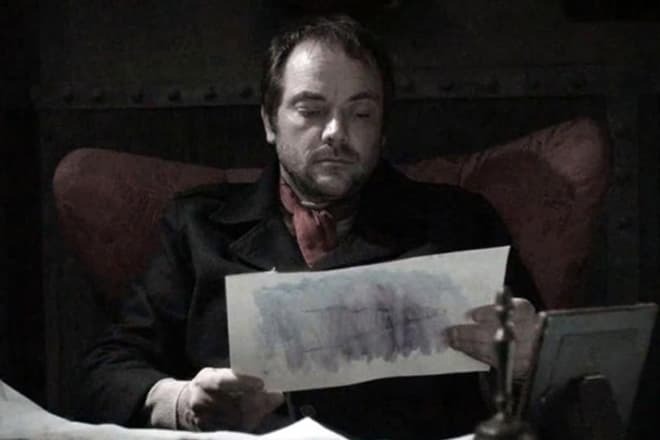 Mark Sheppard’s roles are the example of devoting oneself to acting and the masterful transformation. In his interviews, the actor remembered he had one day to learn nine pages for the series Warehouse 13. However, the man is ensured such ordeals are compensated by the love of the audience. The attractive man has never lacked women’s attention. Mark’s height is 175 cm. The actress Jessica Mark became the artist’s first wife. In 2004, they announced their marriage. Two children were born soon: Maximillian and William. Unfortunately, the couple split up; they spent together ten years. 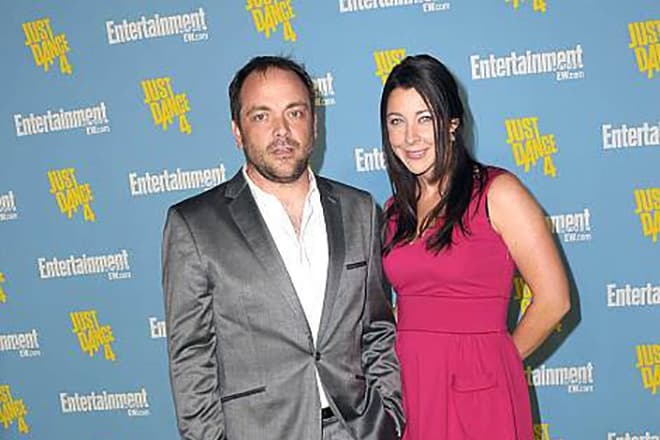 Mark Sheppard was not single for long: the same year, he began to date Sarah Louise Fudge. The next year, Mark married for the second time. In 2016, Sarah gave birth to a daughter Isabella Rose. Judging by the Instagram photos with his wife and daughter, this marriage is happy. The actor loves to spend time with his children. Besides, the man likes to travel, go camping, and watch his favorite soccer club Manchester United play. In 2017, fans of Supernatural were shocked to hear the news: the actor left the project. The 13th season was made without the artist. 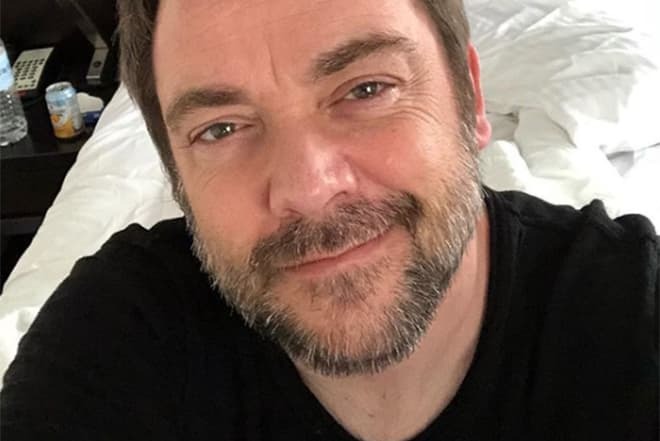 Rumors have it Mark Sheppard is busy with a new project, but the details remain unknown.